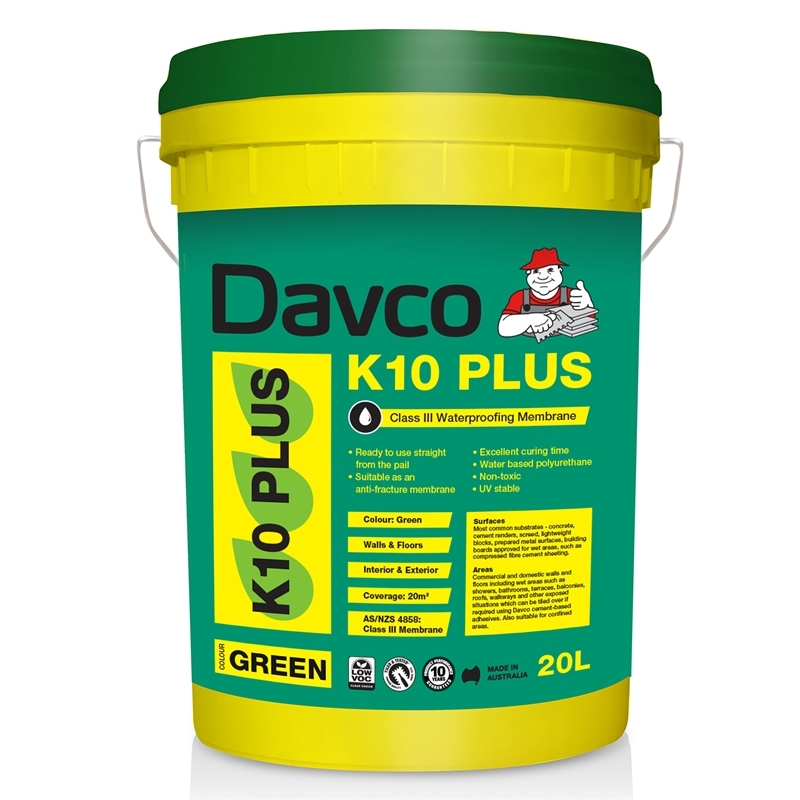 Ideal for internal and external wet areas, Green K10 Plus Waterproofing Agent is suitable for wall and floor application in showers and bathrooms as well as on terraces, balconies, roofs, walkways and other exposed situations. 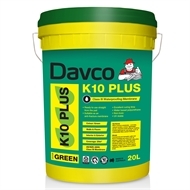 UV stable, Green K10 Plus Waterproofing Agent is suitable for areas with foot traffic. 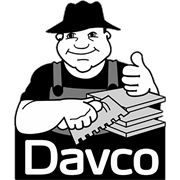 This versatile waterproofing agent can be tiled over using Davco cement based adhesives and is suitable for commercial and residential work, as well as being suitable for retaining walls and planter boxes provided that adequate drainage is in place. K10 Plus is a water-based polyurethane membrane - certified as a Class III membrane when tested to AS4858 Wet Area Membrane (highest category). Product tested and certified by CSIRO and BRANZ.